A match made in reggae heaven – the sweet vocals of the great George Faith, and the legendary production talents of Lee Scratch Perry – coming together here in a record that's overflowing with soul! The Perry production is great – never too over the top, but with just enough around the edges to keep things interesting – and to keep the record from sounding a fair bit different than more commercial or mainstream work of the time. The whole thing was recorded at the Black Ark studios, with help from The Mighty Diamonds and Meditations on backing vocals – and some nice lead guitar lines from Ernest Ranglin. 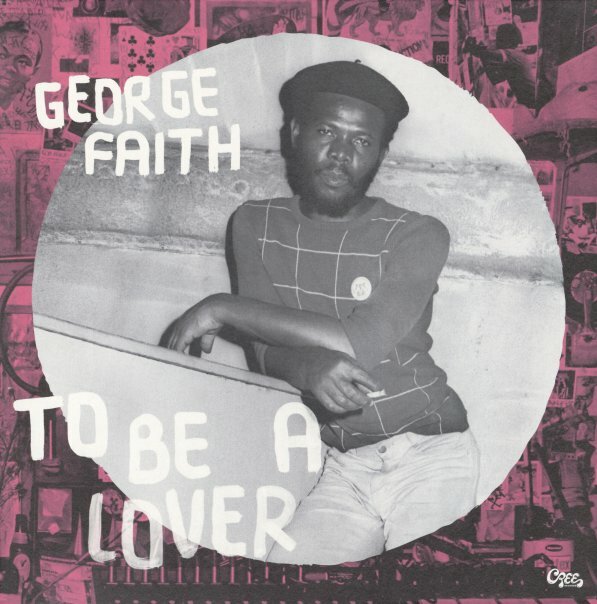 Titles include an extended take on George's biggest number, "To Be A Lover (Have Mercy)" – plus sublime soul covers like "Midnight Hour/Ya Ya", "I've Got The Groove", and "Turn Back The Hands Of Time" – and smoking originals like "Opportunity", "So Fine", and "All The Love I've Got". © 1996-2019, Dusty Groove, Inc.